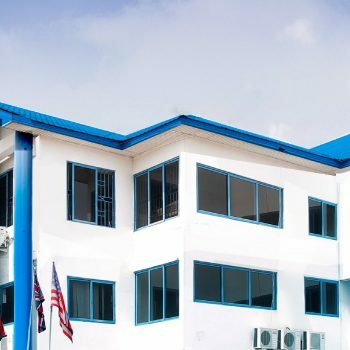 Ninety Two (92) fresh students on Saturday, October 27th, 2018, officially became members of the Mountcrest University College (MCU) community after they were matriculated at a lively ceremony at the College’s Kanda Campus in Accra. The students took their Matriculation Oath and signed the Matriculation Register. Addressing the students before their admission, Mrs. Irene Ansa-Asare Horsham, Deputy Rector in charge of Institutional Advancement, Corporate and International Affairs, who deputised for the Founder and Rector of the College, Mr. Kwaku Ansa-Asare, said although the College has had its challenges, they had not affected the academic excellence it strives to maintain and even surpass. 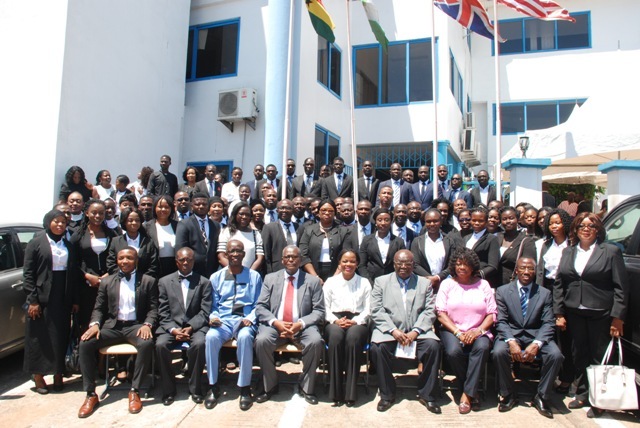 Starting with the performance of MCU graduates at the competitive entrance examinations for admission into the prestigious Ghana School of Law since July 2014, she said Mountcrest graduates have performed creditably and exceeded all expectations. 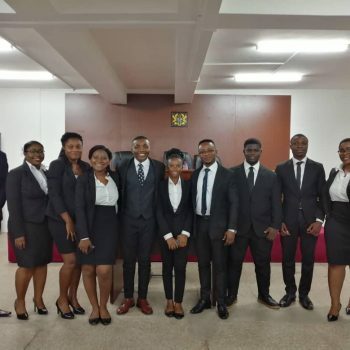 “Year on year, the number of MCU graduates who are successful in the entrance examinations into the Law School is at an impressive and enviable level. This year alone MCU graduates made up 16% of successful candidates following the entrance examinations. 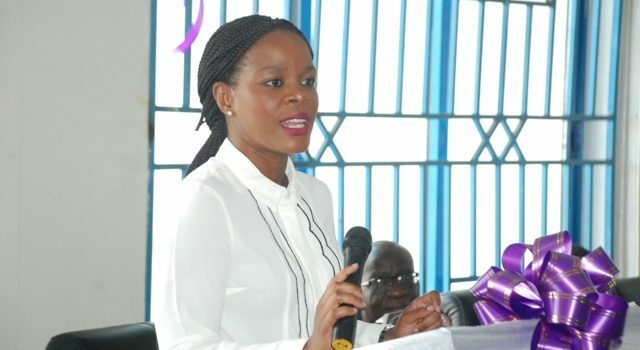 The statistics are encouraging – about 1800 students took part in the examinations; 76 out of approximately 460 students who were offered admission into the Law School are graduates of MCU”, she said. 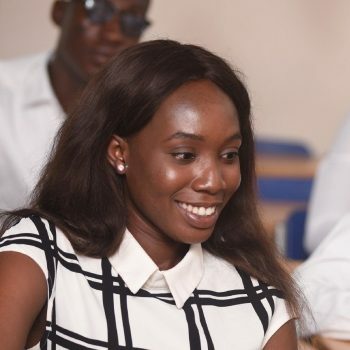 Again, she said MCU graduates pursuing the professional Law course at the Ghana School of Law have consistently acquitted themselves creditably. 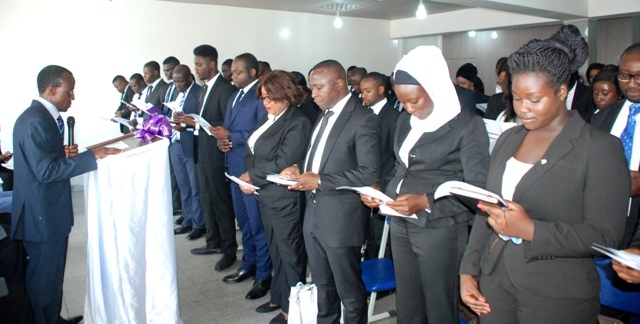 The first batch of 29 MCU students achieved high performance, scoring a 100% pass rate, with all 29 being called to the Bar at first attempt. Subsequent batches have also performed exceptionally since then, with two MCU graduates winning coveted prizes along the way. She told the students: ‘’I believe this is something that we can be incredibly proud of. However, we must not be complacent. You, our new students, must strive to carry the torch that has been passed on to you by your predecessors and must always bear that mark of excellence in all that you do. Let us all work together in harmony as a family and a close-knit community, and promote and protect our image jealously”. 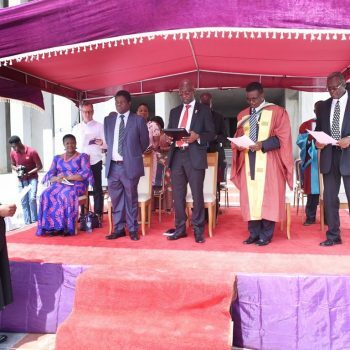 Earlier, she told the gathering that the matriculation ceremony was significant as it marked the first intake of Law students since the National Accreditation Board announced to the public in January 2017 that MCU was to cease admission of fresh students into its Law programmes. She said it had been a long and arduous journey since then, and the efforts taken by MCU, including resorting to the courts to have that decision reversed, have been no secret. And through it all, MCU has learnt some valuable lessons. “The MCU community has become stronger and tighter. Our students and alumni have stood with us with total support and complete understanding. Our incredible staff, both teaching and non-teaching, have made enormous sacrifices to see us through these trying times. We are most grateful for their support. ‘At long last, the battle has ended.’ The embargo placed on our admissions has been lifted and you, our matriculants, are testimony that we have resumed admissions into our enviable LLB programme”. Professor H.S. 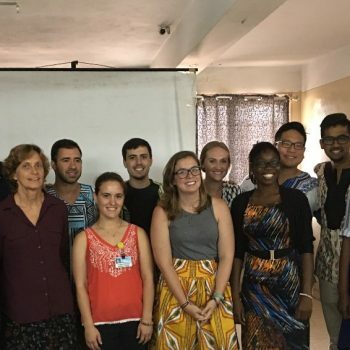 Amonoo-Kuofi, Deputy Rector, Academic and Student Affairs and Dean, School of Medicine and Allied Health Professions, presented the students to Mrs Horsham for admission. 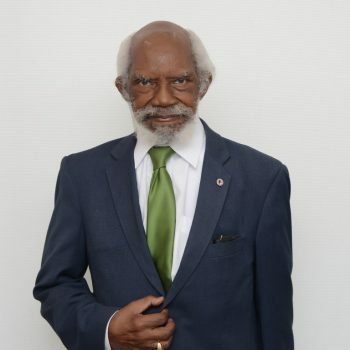 At the beginning of the programme, a minute’s silence was observed for the late Professor Justice V.C.R.A.C Crabbe, the foundation Rector of MCU who passed on last month and Professor Gilbert Bluwey, the Dean of MCU’s proposed political science faculty, who also passed on nearly one year ago.